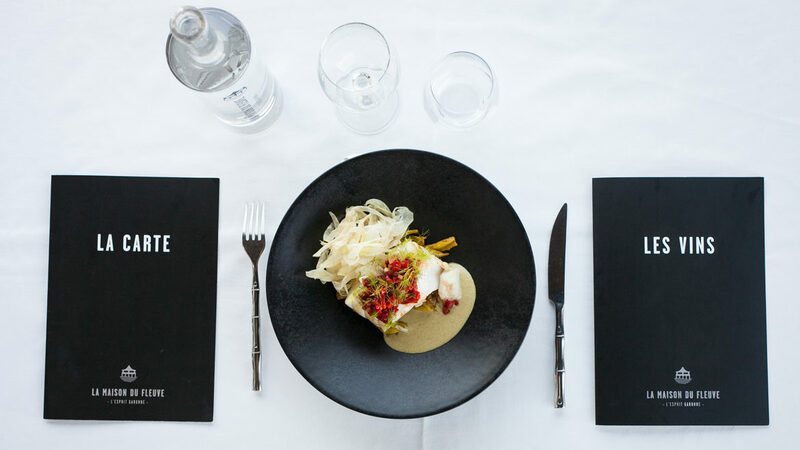 I chose this exceptional venue, La Maison du Fleuve, where I invite you to join me in sharing generous dishes, made up of regional products, at times influenced by my experience with Basque, Spanish and Asian cuisine. 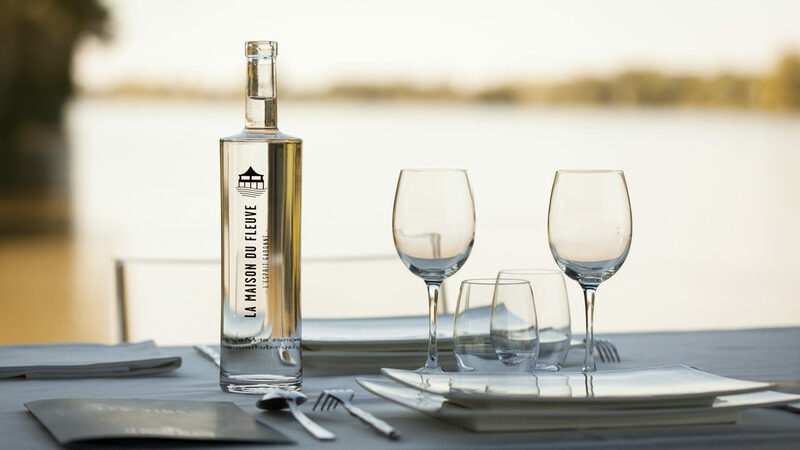 La Maison du Fleuve can host your private events (weddings, anniversaries/birthdays baptisms, etc.) as well as your conferences and corporate evenings. 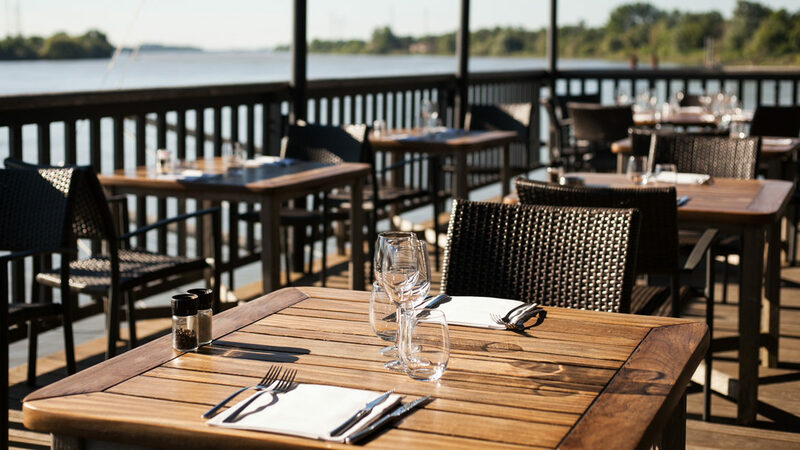 On the banks of the Garonne, surrounded by nature, in a timeless setting away from the hurly burly of the city, take advantage of our customised offers that combine quality catering and rooms adapted to warm hospitality. for a discovery of the Bordeaux river.